To redeem his notorious reputation… She’ll agree to wear his ring! When headlines mistakenly announce florist Holly Frost’s engagement to ruthless celebrity divorce lawyer Zack Knight, she’s stunned. His lethal charisma may have ignited a fire in her blood, but she’s finished with fairy tales. 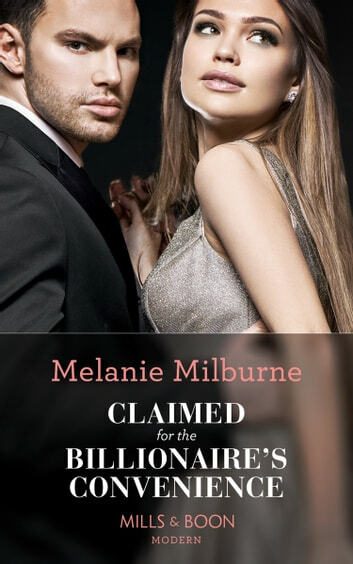 Yet Zack seems determined to turn this scandal, and their red-hot attraction, to their mutual advantage… Swept away to Paris, Holly must remember this alliance is only temporary—even while wearing his diamond!